Now that is a colorful tram. Where is everyone? 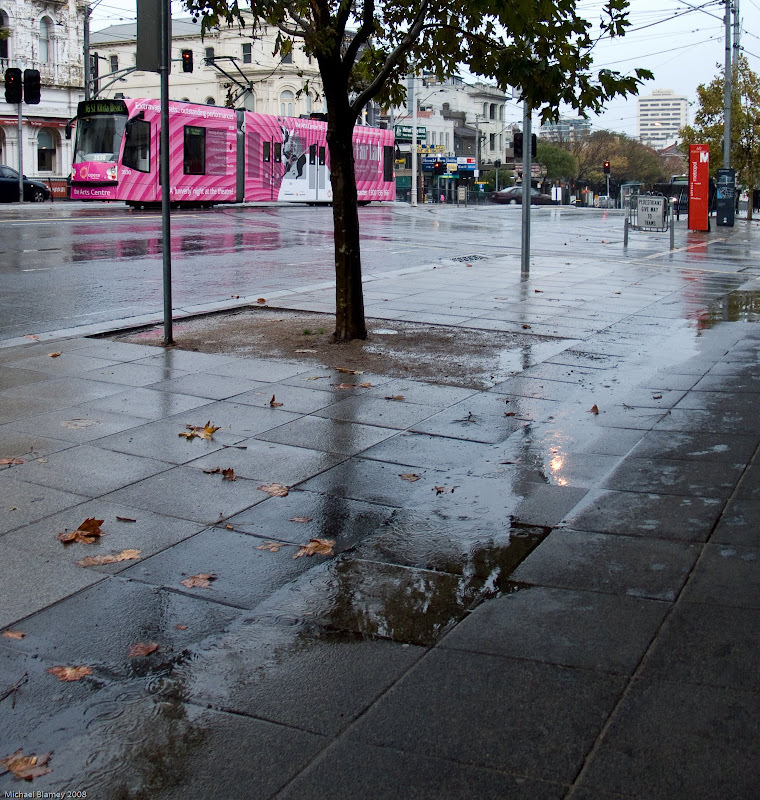 St Kilda is usually bustling on Saturday morning.